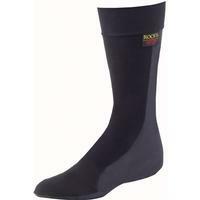 The Rocky® Women's Terra Suspension Footbed provides the comfort and support you need. This is a great women's footbed option. 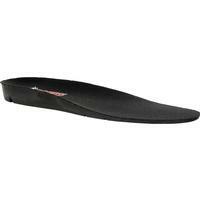 It's a rubber footbed in black with low traction areas to keep it in place. This bootbed features an advanced high-cushioned polymer that gives you shock absorption on the heel and forefoot areas "” the parts of your feet that handle the most stress and weight. 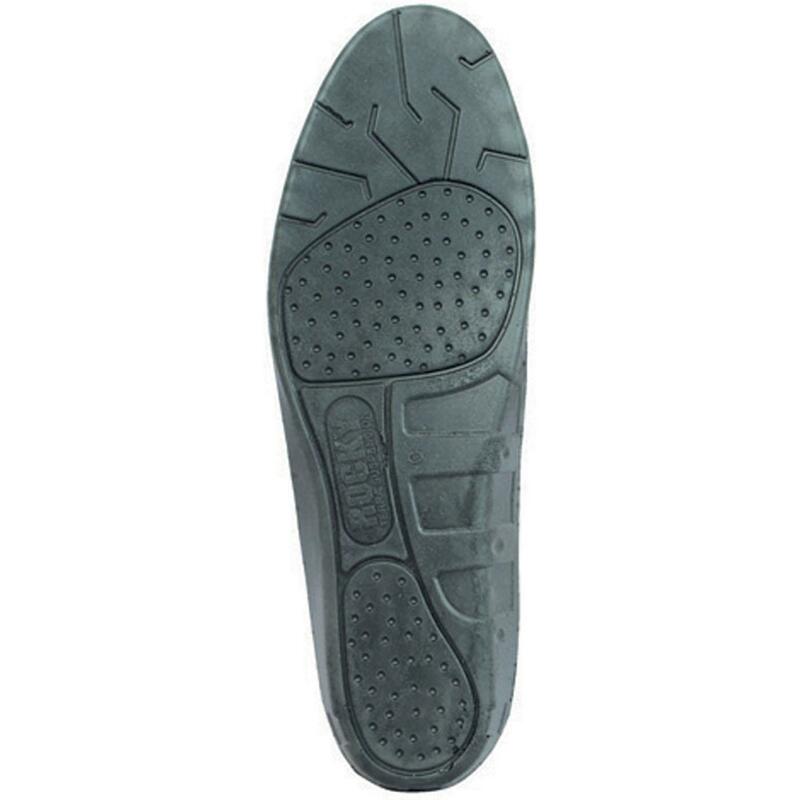 The full-length urethane is soft and lightweight, yet it still supports your foot, providing insole cushioning. If you're shopping for a women's shoe insert for boots, then you need one that offers heel cushioning, cushions the ball of your foot and keeps feet happy all day. If you're on your feet all day, get the Terra Suspension Footbed.